Businesses and organizations worldwide are looking for ways to tap into data from the world wide web and mine it for patterns and insights. But how do you take the unstructured, seemingly-infinite content published online and turn it into structured data that’s ready for for analysis? 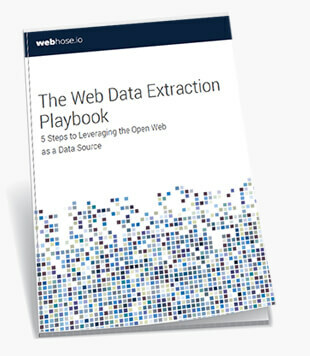 Learn how to choose the best approach to extract data from the web in this 5 step guide. This guide is for developers, executives and researchers who want to understand how to launch a project that’s centered around web data, what are the common approaches to extract data from the web, as well as the pros and cons of each approach.